Everyone (well, everyone over 50) worries about losing their memory and fears the “A” word…Alzheimer’s. We all know someone who has it; and we all panic at the thought of, “that could be me.” So we take care of ourselves. We try to eat better, exercise some, check our blood pressure and cholesterol levels regularly, and suffer through periodic prostate, mammogram, and colonoscopy exams. BUT THERE IS SOMETHING YOU NEED TO KNOW. YOU ARE PROBABLY MISSING A SIMPLE BUT CRITICAL CHECKUP. 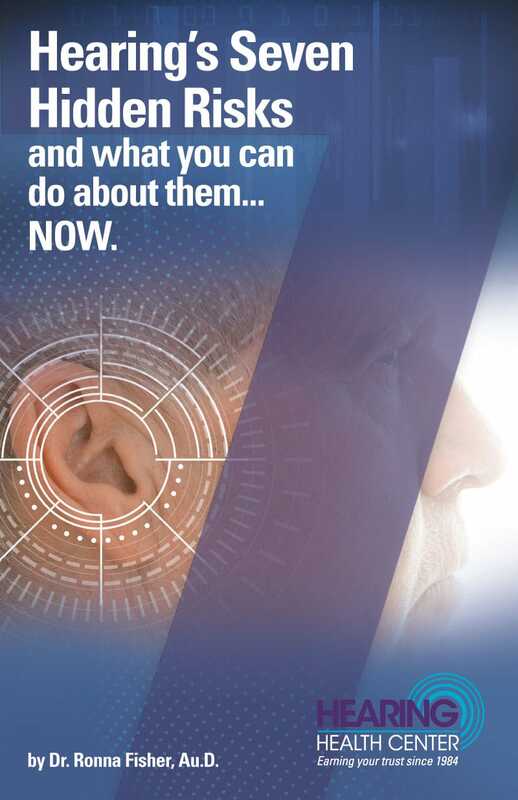 WHEN IS THE LAST TIME YOU HAD A HEARING TEST? GRADE SCHOOL? No one wants to admit or deal with difficulty hearing and understanding. The majority of people assume that frequently misunderstanding conversations and saying, “What,” “huh,” “pardon me,” all the time is just another unwanted consequence of getting older. Difficulty hearing is usually dismissed and ignored: even by your doctors. Most doctors don’t even ask about your hearing let alone include a hearing check as part of your routine physical. A multitude of studies at John Hopkins1, CUNY Graduate Center2, and elsewhere3 have confirmed definitive links between untreated hearing loss and brain function. You don’t hear with your ears. Your ears are just an appendage to catch the sound signals and send it to your brain to process. There is a specific area of the brain (Wernicke’s area) whose sole purpose is to decipher and make sense of the sound it receives from your ears. Your ability to hear, process and understand is directly related to your cognitive functioning. When your hearing diminishes, your brain stops getting the stimulation it needs to process information. Your brain’s ability to hear, understand and process sound information is directly related to your memory. You can’t remember what you didn’t hear! Even a minimal decrease in hearing doubles the risk of dementia. A moderate loss (the majority of people seeking treatment) raises the likelihood of developing Alzheimer’s 500%. In every case, caregivers reported that hearing treatment improved their relationship. Why do we frequently check our blood pressure, heart, cholesterol levels, moles , eyes and teeth? Why do we have regular checkups and examinations? Because early detection and treatment is critical! 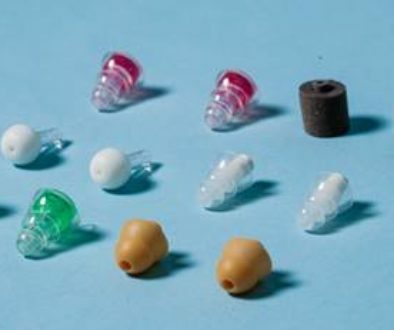 Difficulty hearing is not just an inconvenience and getting your hearing checked is no longer optional. Yearly hearing checkups are vital to your overall health can well being. And it could save your brain! Weinstein, BE, Amsel, L (1986). Hearing loss and senile dementia in the institionalized elderly. Clinical Gerontologist, 4: 3-15. Uhlmann, RF, Larson, EB, Rees, TS, Koepsell, TD, Duckert, LG (l989). Relationship of hearing impairment to dementia and cognitive dysfunction in older adults. Journal of the American Medical Association, 261(13): 1916-9. Dr. Ronna Fisher featured in Daily Herald 4-3-17	What is a Balance Disorder?